New Post Golf Range-"You Deserve a family friendly golf range"
The Pro-shop will be open (4/18)@12pm-6pm. Credit card machine @ ball dispenser is available 10am-7pm. We are always open to e-Range Key holders! 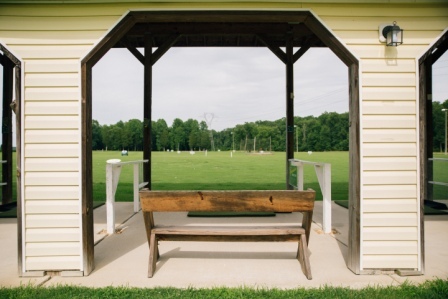 "You deserve a family friendly golf range"
New Post Golf Range offers Fredericksburg, Spotsylvania, Stafford, King George and Caroline County with a great facility for practicing your golf swing. 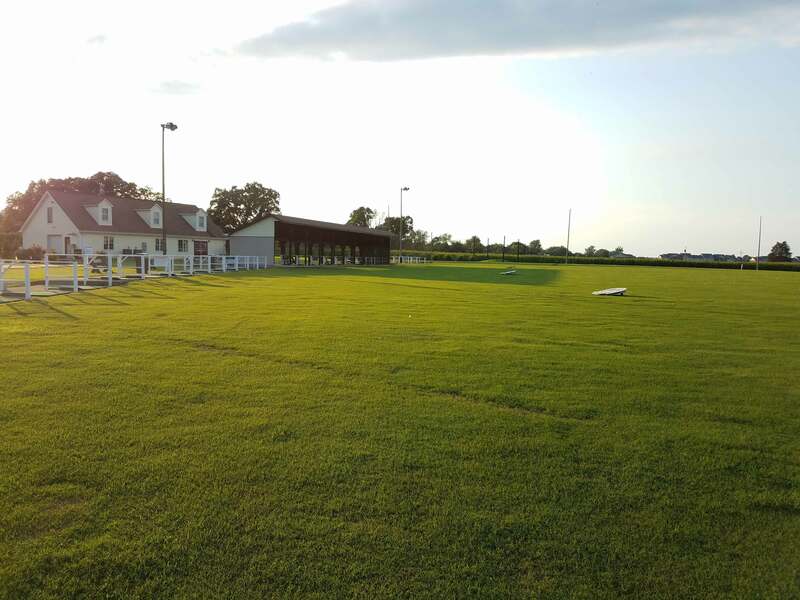 The driving range is 18 acres with yardage markers from 25yds to 300yds, four raised targets and 34 mats, both open and canopied, leaving you with plenty of space to practice. Majority of our mats are Country Club Elite mats with a 1-1/4" piling, allowing a true divot, and they even accept a wooden tee. You also have the option to hit off Riviera Bermuda grass during May-September. We have a complementary artificial turf putting green that is 450ft2 with four flagged holes to use. Visit our Snack Area for a refreshing cold soft drink beverage and a variety of snacks. Want to give the gift of golf? Abiding by VA state law, we are an alcohol-free facility. Mowing season(April-September):On Wednesday's the teeline closes @7pm. May & October are transition months for our hours. The exact date when we go from summer/winter hours is weather dependent. Thanksgiving Day & Christmas Day the range is only open to e-Range key holders. Visa/Master/Discover is accepted at the ball dispenser on the tee line during listed hours(unless power-outage). Thanksgiving Day & Christmas Day the range is only open to e-Range key holders. This mean Crossfire is not available. 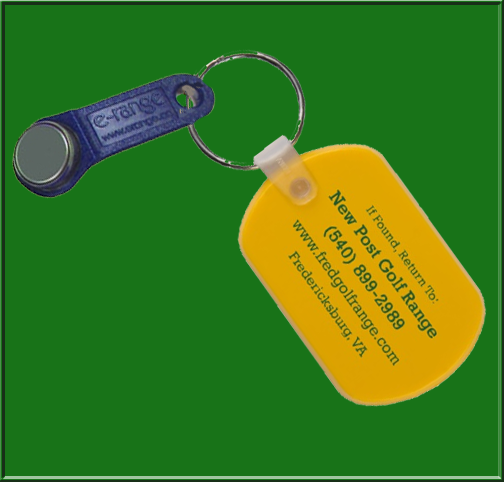 We are always open to e-Range key holders(Sunrise-Sunset), excluding set mowing time(Wed @ 7pm- Thur @ 10am). Our 34 mats with four different heights tees are open for the winter! There is a $1.50 convenience fee for credit card. Don't have your own clubs? We have complementary range clubs for children and adults, left and right-handed to borrow. Having trouble controlling the flight path of your golf ball? We will be glad to help your golf swing improve. We offer lessons for juniors, adults and couples for both beginners and experienced players. What's the process: come in during normal business hours and fill out a short application. Then you begin saving upto 20% on range balls. 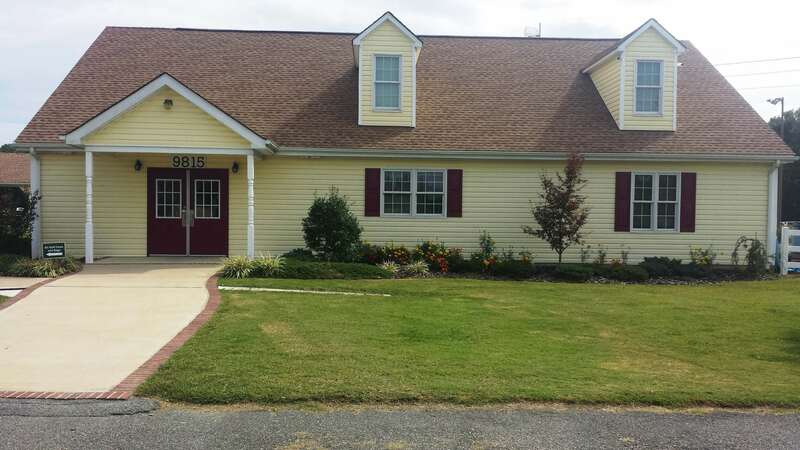 We use this information to contact our customers through mainly e-mail and sometimes regular mail to keep them informed on what is happening at New Post Golf Range and Fredericksburg Golf Academy. New Post Golf Range and Fredericksburg Golf Academy will retain any and all information provided to us from our customers and will not disclose personal information of our customers, without their prior consent. We do not release or sell our mailing list to any third parties and consider all information you provide as confidential. New Post Golf Range's and Fredericksburg Golf Academy's website my contain links to third-party website. For example if a user "clinks" on Facebook's logo the link will take the user off our website. These other sites may include advertisements, sponsorships and/or partnerships. These other website may collect your computer data and solicit information. Any and all third-party website are not under control of New Post Golf Range and Fredericksburg Golf Academy, and we are not responsible for the terms or use , policies or contents of the linked site. We have provided you those links for your convenience. 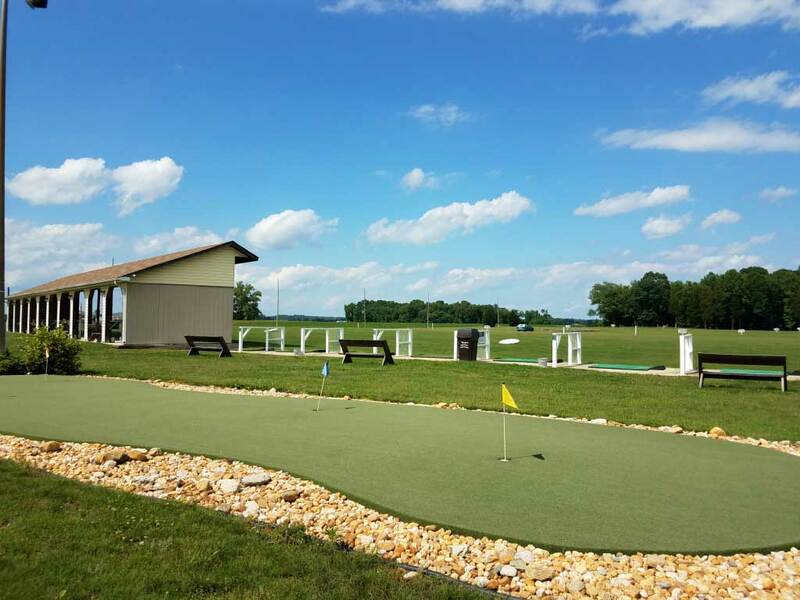 New Post Golf Range and Fredericksburg Golf Academy do not imply any endorsements of any material or any association with their operators on external sites.